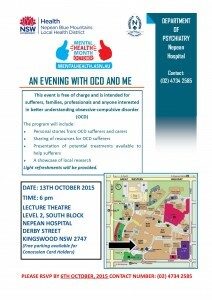 Delivered by a presenter from the Black Dog Institute who has a personal experience of a mood disorder or of caring for a loved one, this presentation is suitable for general audiences with, or without a mood disorder. This presentation will provide accurate information about what mood disorders are, their causes, how to spot early warning signs, what to do and how to build personal resilience. 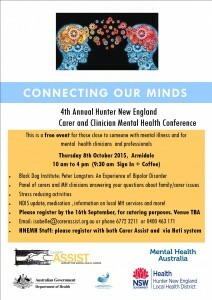 A free one day mental health conference for family members/carers and mental health clinicians Event Date: 8 October 2015 Event time: 9.30am to 4pm 4th Annual Hunter New England Carer and Clinician Mental Health Conference. 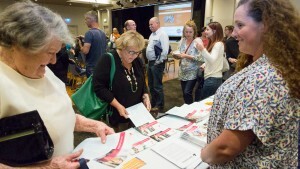 Black Dog Institute: Peter Langston: An Experience of Bipolar Disorder Panel of carers and MH clinicians answering questions about family/carer issues Stress reducing activities NDIS update, medication, information on local MH services and more! Please register by 16th September for catering purposes. Venue TBA. Difficult People: why the world needs them and how to deal with them. 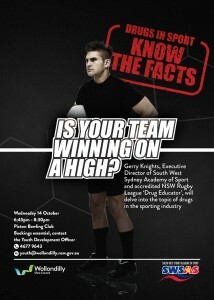 Free Information session for parents with teenagers, or people who work with teens. 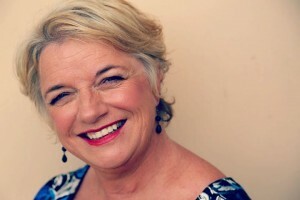 Collett Smart, a well respected child psychologist and parenting expert, will explore and explain ways to understand teen behaviour, communicating with teens and setting boundaries around alcohol, technology and sleep. As a worker are you mindful of your mental health? As an employer do you refer to best practice strategies for minding the health and wellbeing of your team? Fay Jackson is the General Manager of Inclusion with RichmondPRA and the Deputy Commissioner of the NSW Mental Health Commission. 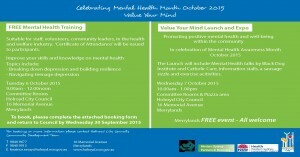 Come and hear from Fay the best ways to support and manage your own mental health and that of your staff in the workplace. 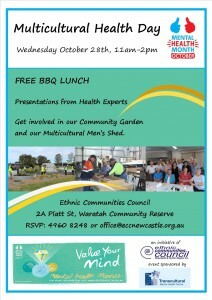 Free information session for parents with teens and people who work with teens. Collett Smart, a well respected child psychologist and parenting expert, will discuss body image 'vs' a healthy lifestyle and the importance of incorporating both to achieve realistic goals for a teens physical health.